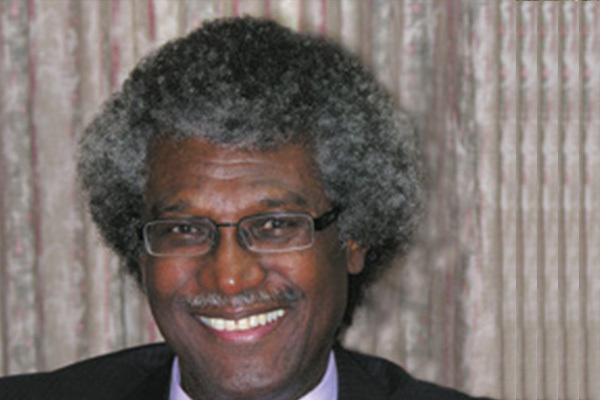 The Eastern Caribbean Central Bank (ECCB) in a press release has extended deepest condolences and gratitude to the wife and family of the late Sir K. Dwight Venner, the second and longest serving Governor of the ECCB. Sir Dwight demitted office on 1st December 2015 after 26 years as governor. Following his retirement, he continued to serve as Chairman of the Eastern Caribbean Stock Exchange and the Eastern Caribbean Home Mortgage Bank. He was recently reappointed as the Chairman of the Eastern Caribbean Stock Exchange and chaired a meeting of the board earlier this week.